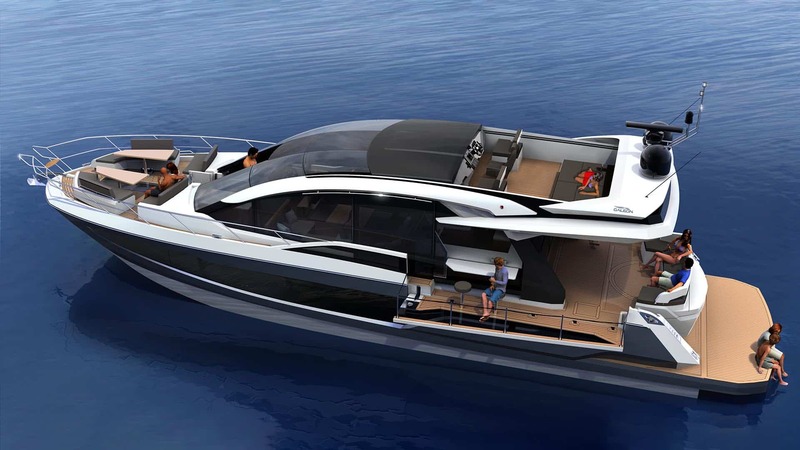 Inside find extensive lounge and dinner areas with openable side windows next to the bar and steering station. Thanks to the innovatory, two-way stair system, a three full-beam cabin layout was made possible for extra privacy and comfort. 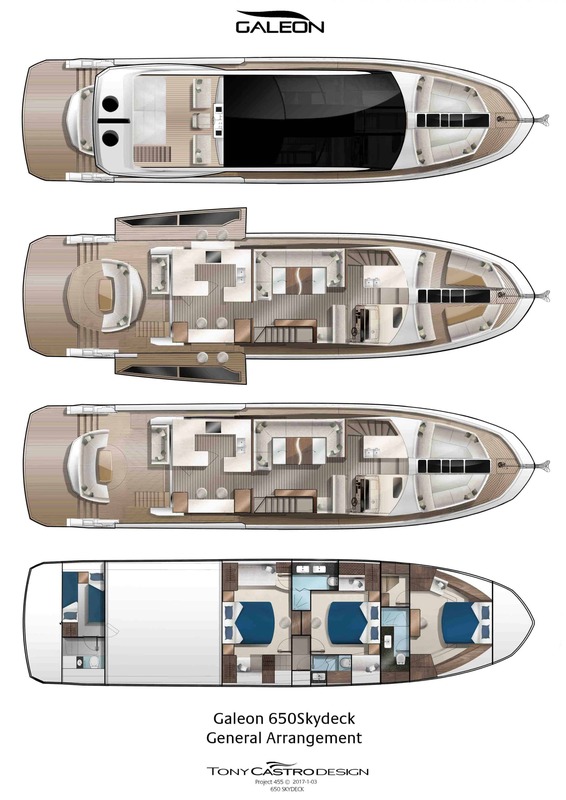 A four-cabin layout is sure to please enlarged families and charter enthusiasts. 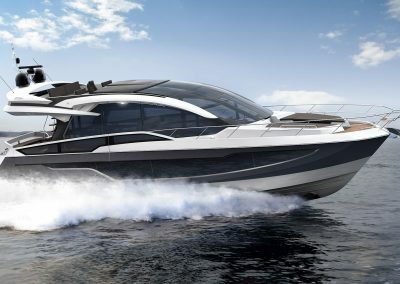 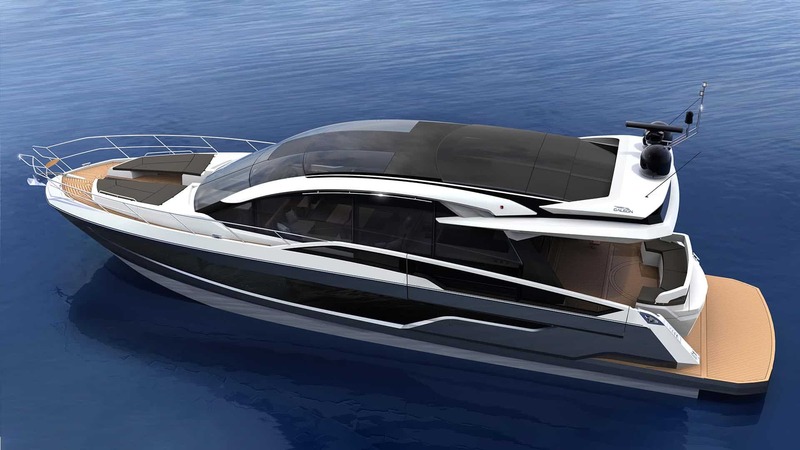 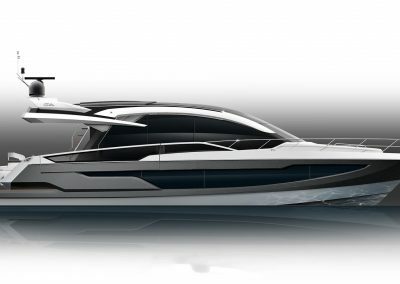 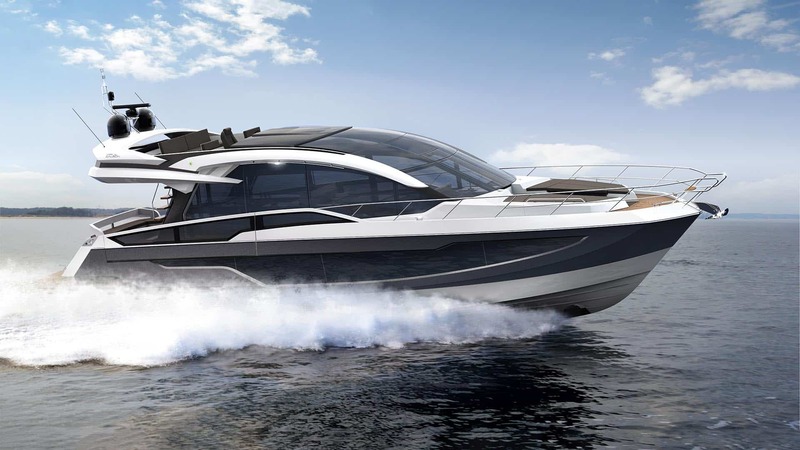 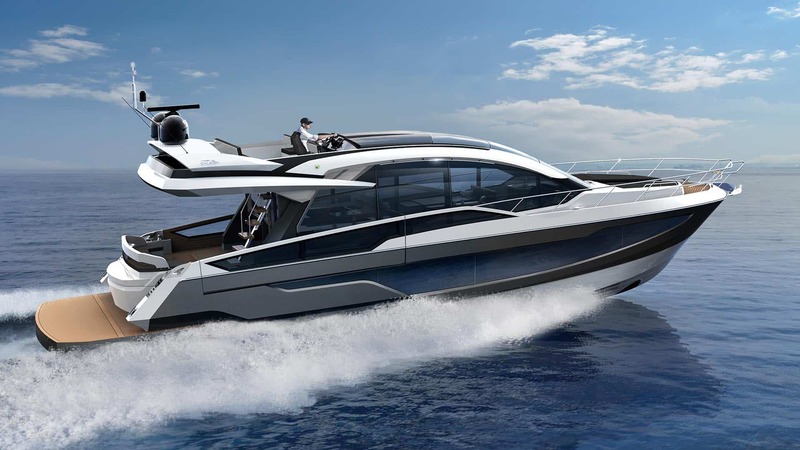 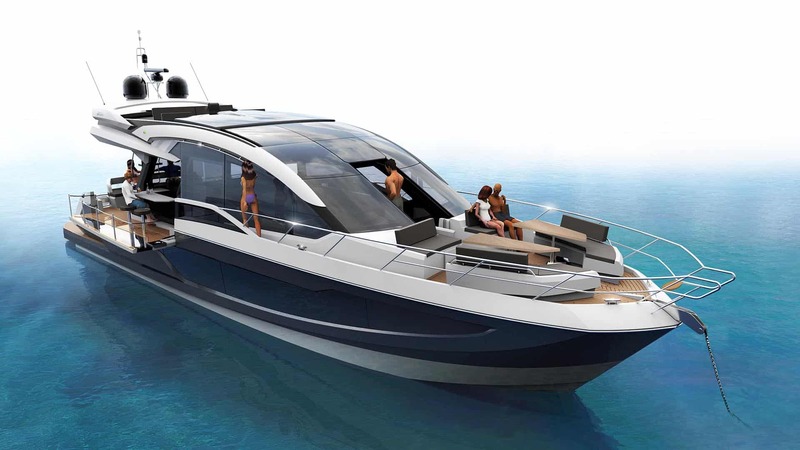 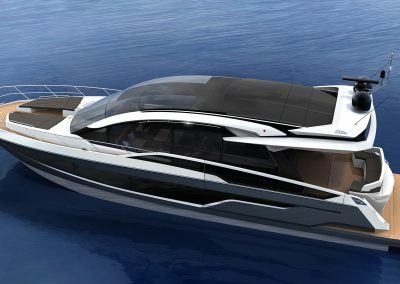 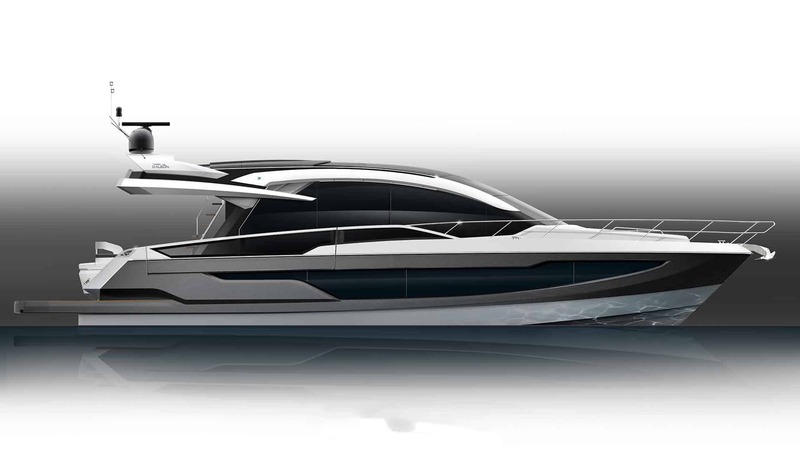 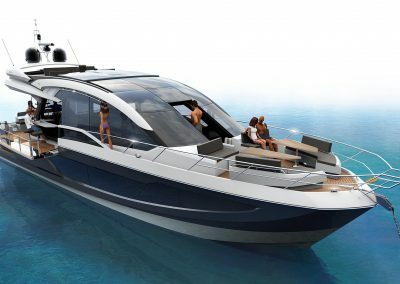 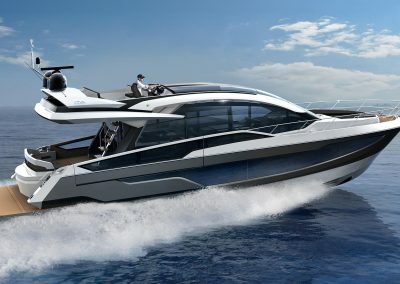 Experience the amazing innovations of the upcoming Galeon 650 SKYDECK soon!